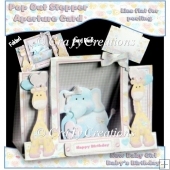 Here's one for the animal lovers and it is so cute. 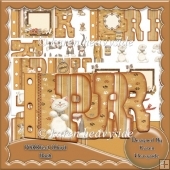 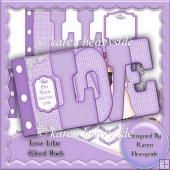 A great card for both male and female, the sentiments around the base of the card read Hope You Have, A Purrfect Day, With Love and From, I have also included a set of blanks if you want to personalise or add your own text. 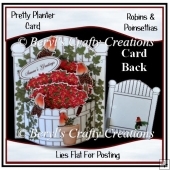 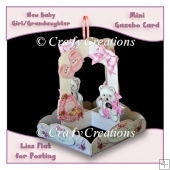 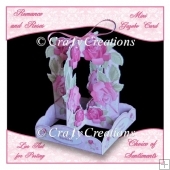 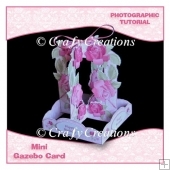 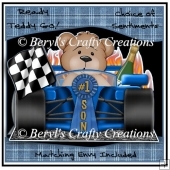 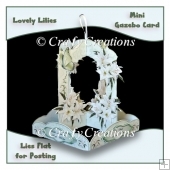 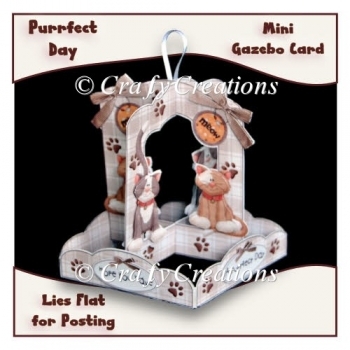 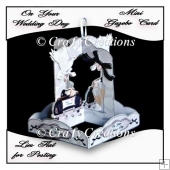 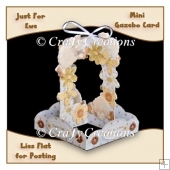 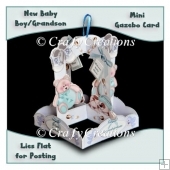 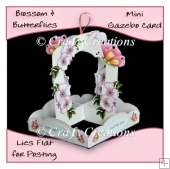 The card has a lovely 3D effect and yet lies flat for posting, when displayed it measures approx 4" square around the base and stands approx 5" high. 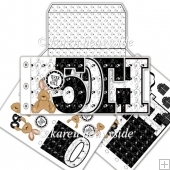 There is a matching envelope included in the kit. 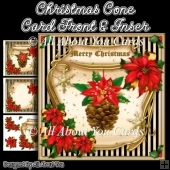 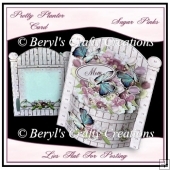 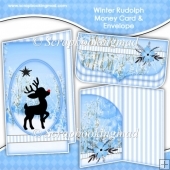 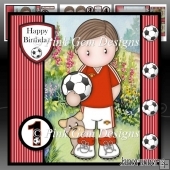 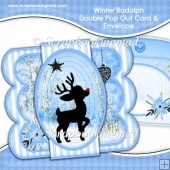 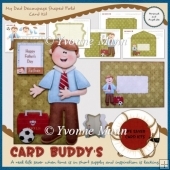 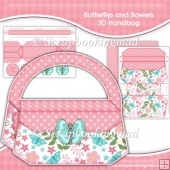 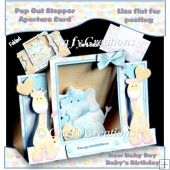 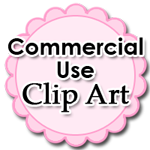 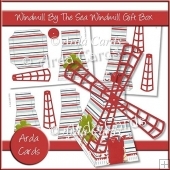 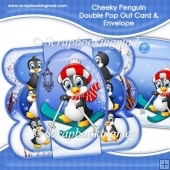 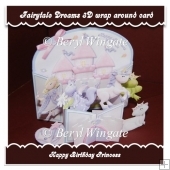 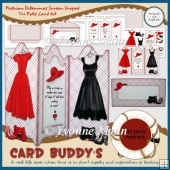 You will receive 7 sheets in total, 3 sheets of card elements, a backing sheet and 3 sheets of envelope elements.